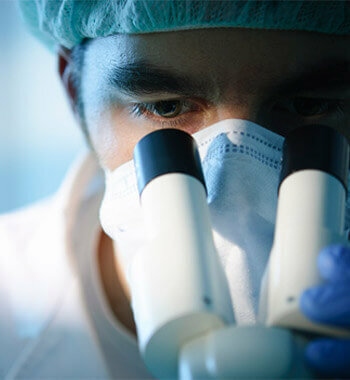 In a class of their own, the Spero® microscopes are the world’s first and only fully integrated, wide-field spectroscopic microscopy and imaging platforms based on our broadly tunable mid-infrared quantum cascade laser technology. 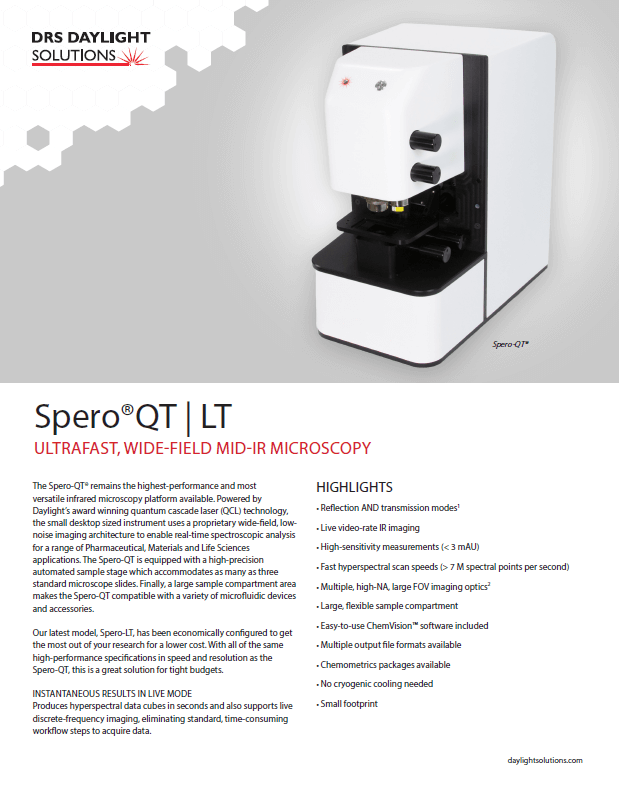 The Spero-QT microscope is the second-generation platform in this new class of instruments with high-performance, label-free chemical imaging. 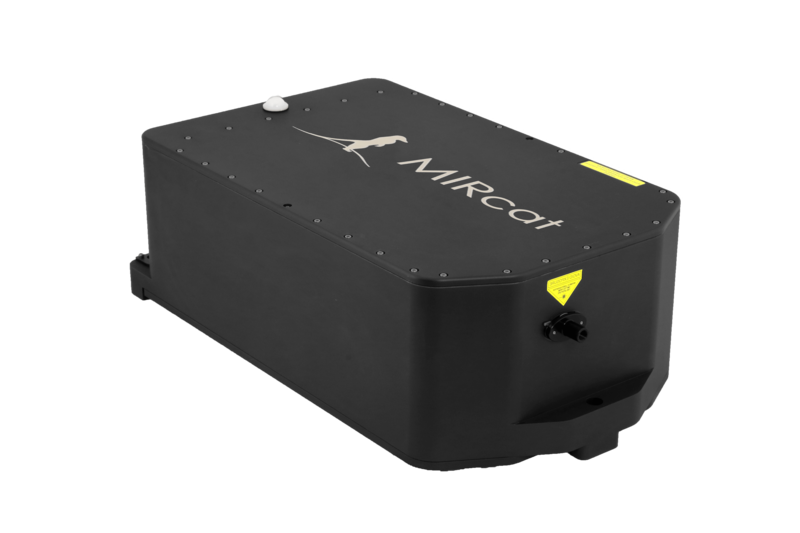 The Spero system offers unrivaled mid-IR spectroscopy, substantially outperforming FTIR microscopes in spatial resolution, speed, and field-of-view capabilities while eliminating the need for cryogenic cooling. 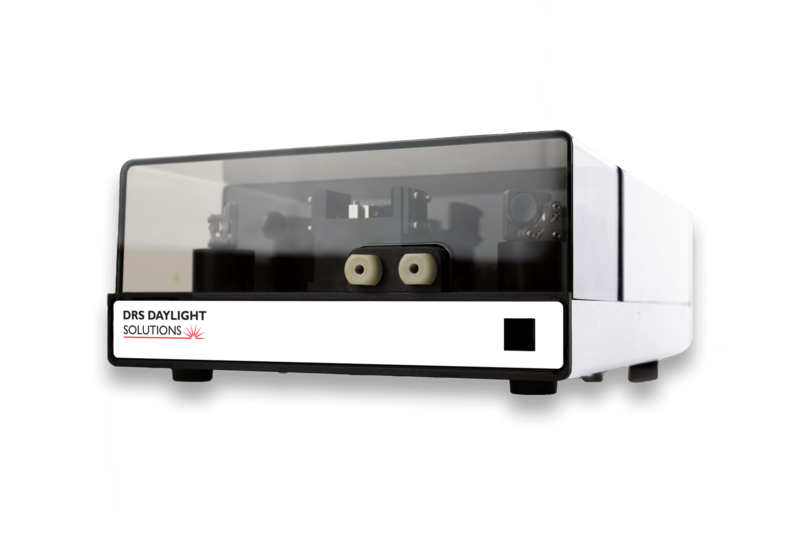 This system is faster than Raman or Phothermal IR microscopes, by orders of magnitude, while avoiding the issues of sample auto-fluorescence. 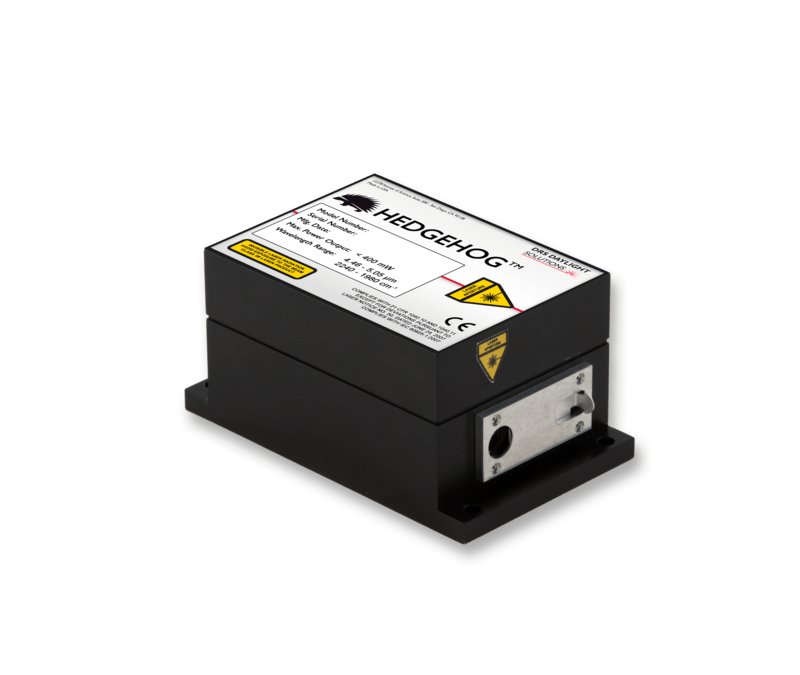 Using a proprietary wide-field, low-noise instrument architecture, the Spero microscopes enable new data collection modalities such as live, real-time chemical imaging and user-defined sparse discrete frequency data collection. Their small desktop footprints make them suitable for labs with space constraints. The Spero-QT system has the wide-field, high-resolution attributes of its predecessor but with the capability to produce twice the data in one-tenth of the time, while achieving unprecedented signal-to-noise ratios. The Spero-QT stage can image up to 3 microscope slides, and its larger sample compartment makes the Spero-QT more compatible with microfluidic devices and accessories. The Spero-LT is the latest model in the Spero product family. 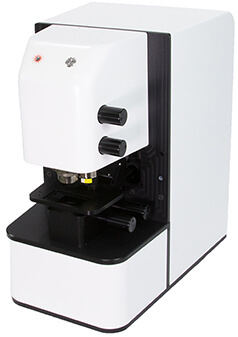 The LT offers the same high-performance speed and resolution specifications as the Spero-QT flagship model but is economically configured to address a wide range of materials and life sciences research applications while fitting within tight budget constraints. Contact us to learn what configuration options are available. Already an LT owner? Contact us to upgrade your LT today to the top of the line QT model. We invented it, and then we made it better. Our Spero microscopes are faster than FTIR and Raman scopes, plus they avoid the need for cryogenic cooling and the complications of autoflorescence. Take a closer look.